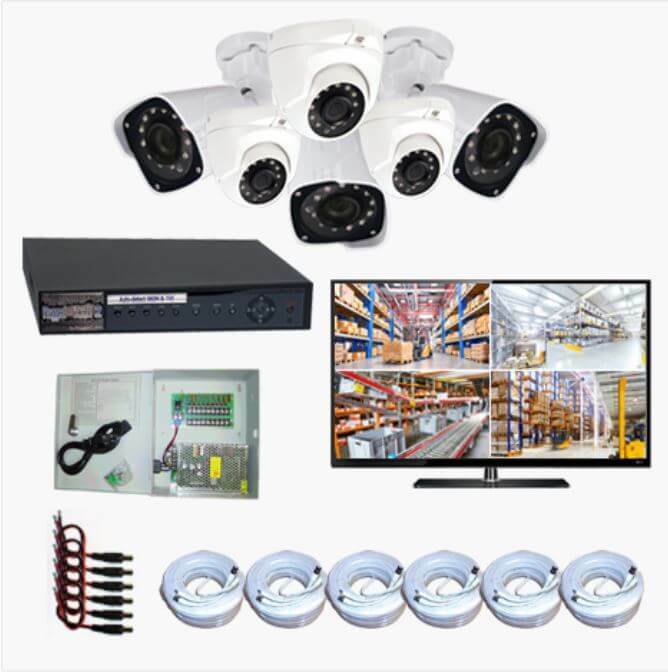 View cart “6 Camera IP Package” has been added to your cart. 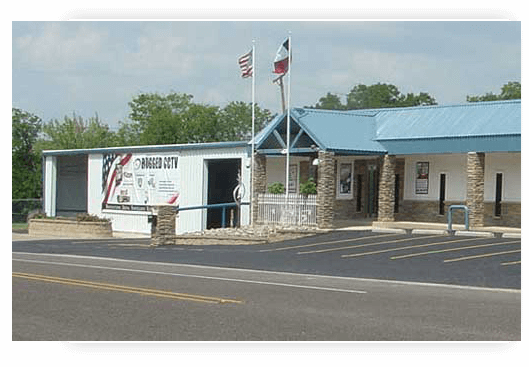 Rugged Cams has manufactured security cameras and systems for businesses and industrial environments for more than 25 years. 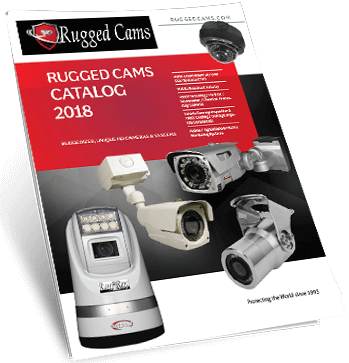 Rugged Cams builds security cameras for businesses of any size – from Mom & Pop stores to Fortune 500 industries. 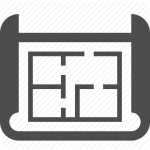 Our prices include a complete working system. 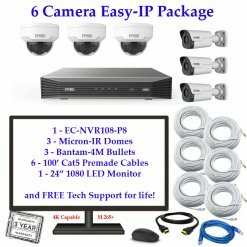 No added charges for cables and equipment like those other guys. 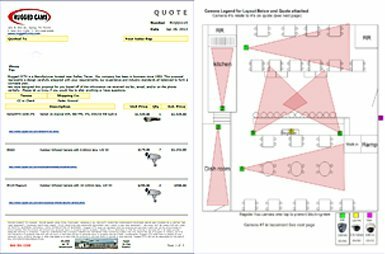 Just send us a site plan, floor plan, rough sketch OR even just a picture of your facility.It’s simple, fast and easy. 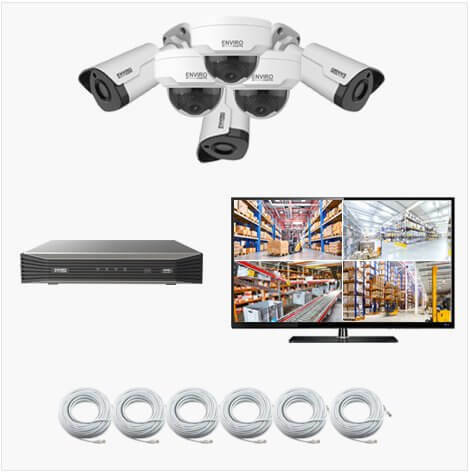 security camera system to suit your needs and fit your facility.